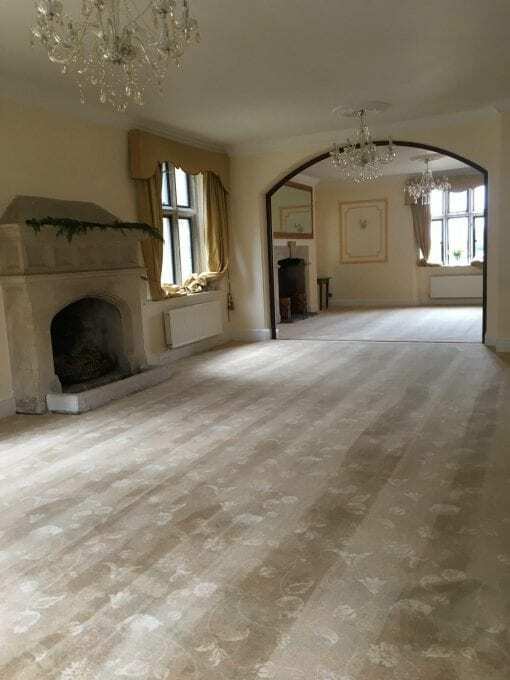 Green Man provide outstanding professional carpet & upholstery cleaning in Chippenham and the surrounding area using eco-friendly products and fully trained technicians. 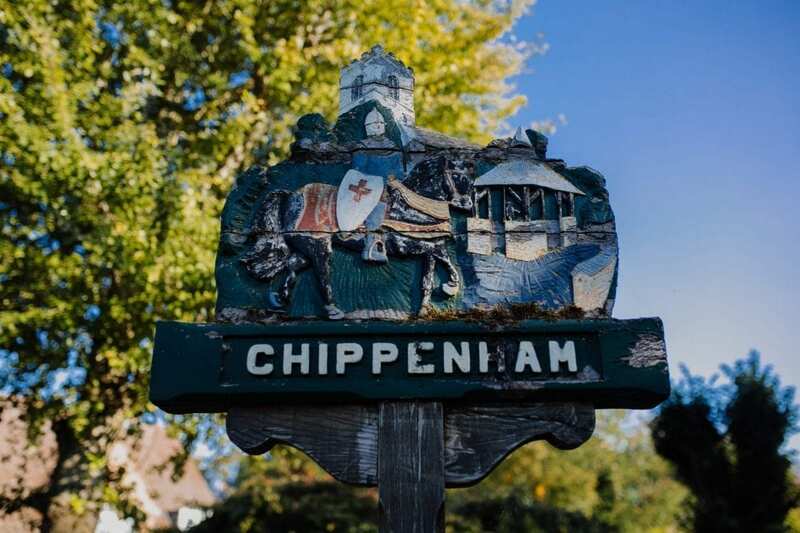 Our services are for both residential and commercial customers so, whether it is a domestic house, company office or communal area, we can deliver an exceptional service with satisfaction guaranteed. With Green Man, expect nothing other than friendly, expert advice to help you decide which is the best type of clean for you. We offer traditional rinse extraction carpet cleaning (sometimes incorrectly known as steam cleaning), modern low-moisture cleaning, as well as zero-drying time cleaning. Feel free to get in touch for an informed, no-obligation quote.